Topics: Cyber Monday Extended for Holiday Gift Discount, 4 Years, 3Weeks or More Early Signup For 2019 Qualification link, Social Media, Beat the Crowds January 25th, Stop these Email Now below. February 1, 2019 at 9:00am information important. HOUR SURF LESSONS, WEEK SURF ACADEMY CLASSES FOR BOTH ADULTS & YOUTH, SURFBOARD & PADDLEBOARD RENTALS, GIFT CARDS. Cyber Monday Week Extended: This Week Only Last Chance. Ends Saturday December 15th. Week Sale Save $20.00 each student. We felt left out so we decided to join the fun. Save $20.00 per student for 2019 camps. Discount taken off when we bill you must pay with this time frame. Limited to 50 students. Instead of first student $295.00 for one week session you save $20.00 and are billed $275.00. Same for second week or second student instead of $285.00 you pay $265.00. Limited time. EARLY SIGNUP – BEAT THE CROWDS? For holiday gifts we will open your registration on January 25th, 2019 AT 9:00AM. We will email you a special link to signup. Advantage? Better week selections, grantee a spot. In 2018 on February 1, over 390 students were singed up, most weeks were gone in one day. We mail you out today a nice package to give as gift. This year we are including – The Gift Card, T-shirt (limited sizes so act now) NES pencils and stickers. HOW MANYT YEARS HAVE YOU SURFED WITH US? If four summers or more, OR three weeks or more a summer, you may qualify for early January 25th registration. 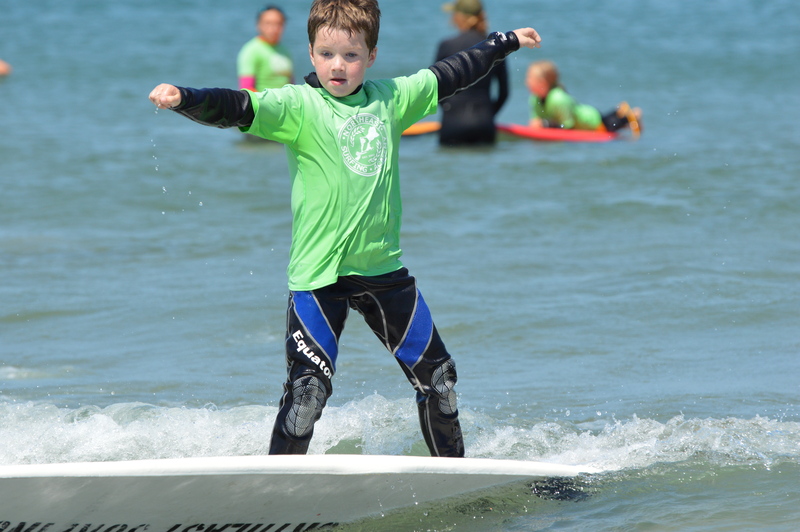 We do this because although we care about every family that attends our surf academy. We love to show our dedication to those families who have been with us for years. Fill out form today. CLICK HERE FOR LINK. February 1, 2019, 9:00am Sharp Signup Details: Most camps/academies do not accept this easy online signup with credit cards. We understand there was some confusion this past February with almost 400 signups in one day. We are working on a system that will take weeks offline as families signup. In the past we had to count and take the weeks of manually. If not done on time forms went through. We are hoping for 25-30 students a week signup. So here is the process. Process: You go online at 9:00am and click refresh a form will appear. Fill it out and submit it. We accept your form and place your students name now on the roster right away in the order the forms were received. We then email you a payment form to make an easy online payment. We do accept checks but the first day we recommend online card payments. Either way your space is held for a limited time. After payment your students name on the roaster is marked PAID. We will hold the space for (1 day online payment, 2 days checks). It can take up to 8 hours to receive your invoice in your email. So be understanding we promise your space will be held for the above time. In some cases it may take longer to get your invoice but your students name is on the list. Once you get the online invoice please pay it. SOCIAL MEDIA? Important to follow us here. NO more emails in 2018. The next email us January 22nd and January 25th when the really registration opens open. Follow us on Facebook. Twitter. Instagram. 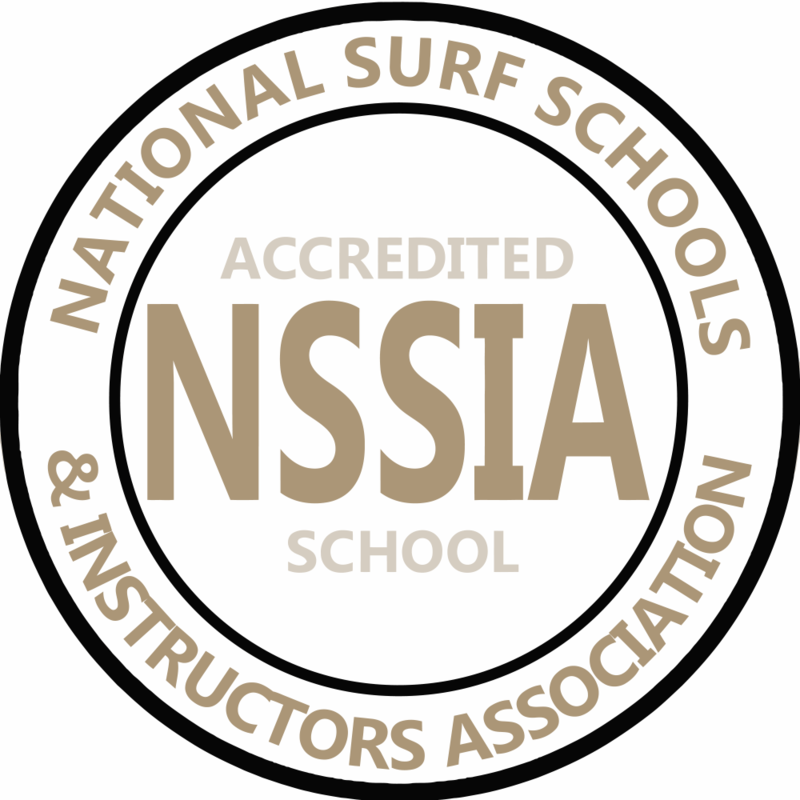 Child Week Long Surf Academy (camps) – NSSIA ACADEMY. Youth 2019 SUMMER ACADEMY SESSIONS Mornings 9am to 12:15pm. Afternoons 1pm to 4:15pm. 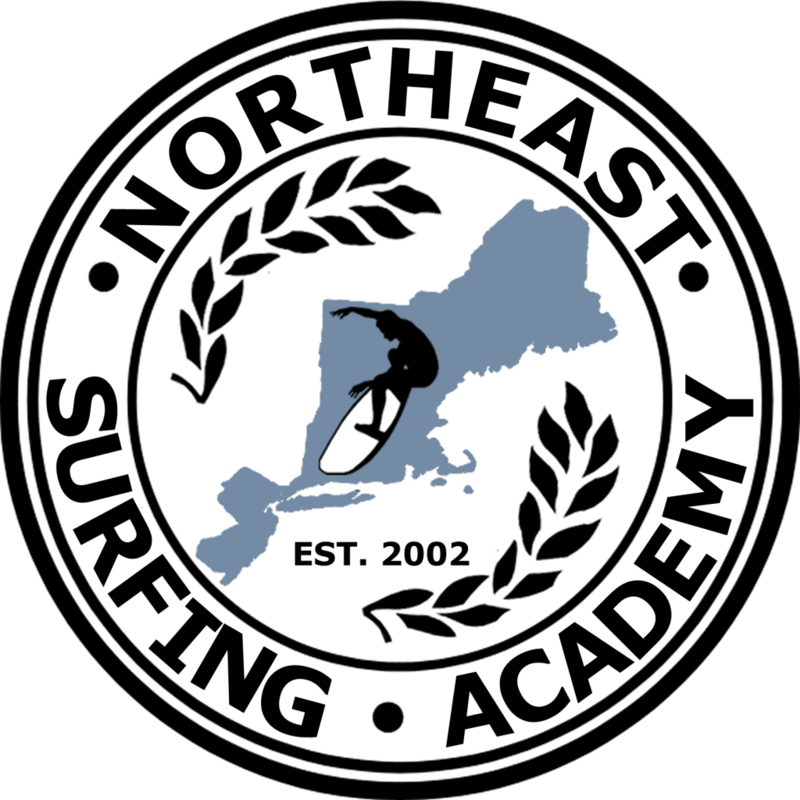 Schedule For Adults Surf Academy: For Adults our Surfing or Paddleboarding Academy will be afternoons 5:45pm to 7:45pm, Monday thru Friday. Starting on the Monday on the weeks posted below, only 12 students per academy class will be allowed. 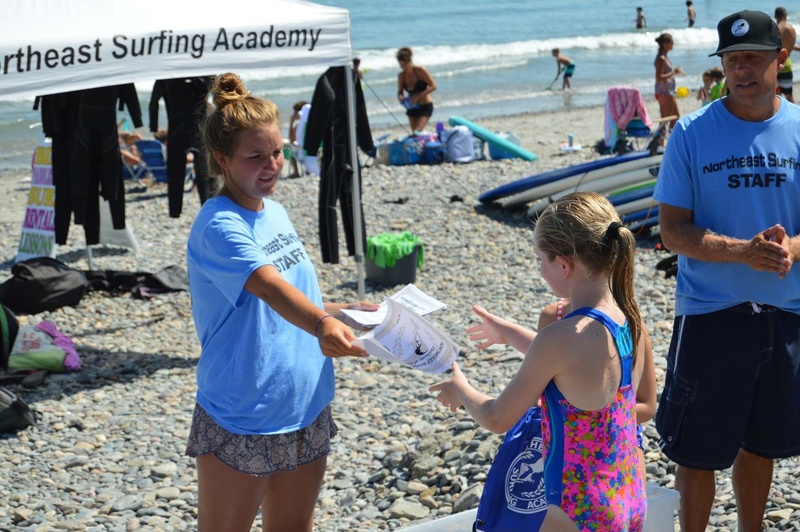 Whether you are new to surfing or have been surfing for a years, our week academies can help you. We teach on nuptial levels in small classes separated by skill level. 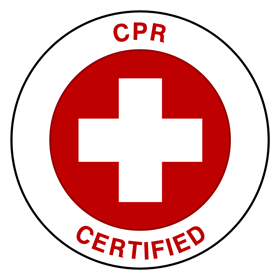 No matter your ability we are here to teach you the industry standards.